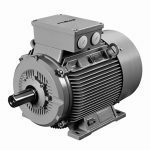 Established in 1971, we are a customer focused organisation supplying and repairing all types of industrial gearboxes, pumps and electric motors. 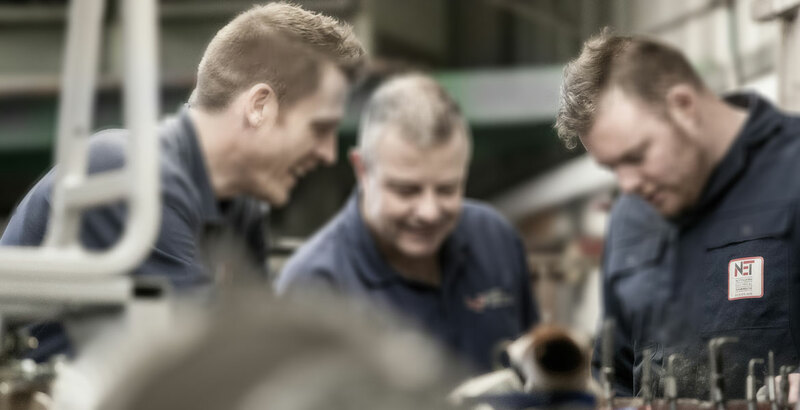 We employ a dedicated, skilled and versatile workforce, which enables us to deliver good old fashioned service. 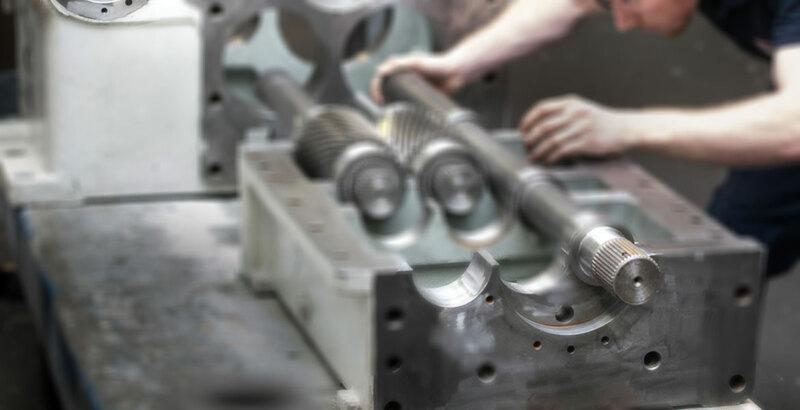 N.E.T understand what it means when you have a machine or line down for any length of time, and we use our product knowledge and experience to get your production machinery back in full operation, in the most cost effective efficient manner. NET are able to source products from all over the world. 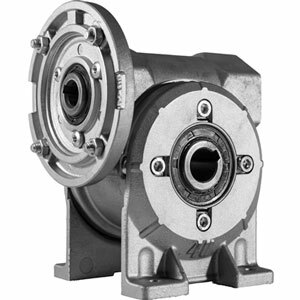 We carry over 400 gearboxes in stock, and can provide a next day delivery on many products. NET have over 45 years experience repairing industrial gearboxes. 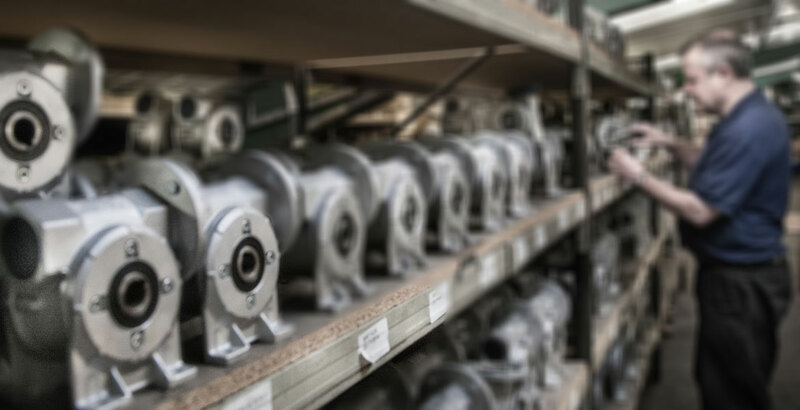 We are the UK’s leading repair centre for all industrial gearboxes, pumps and motors. 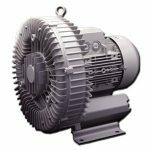 Nottingham Electrical Transmissions are one of the UK’s leading experts in power transmissions products. 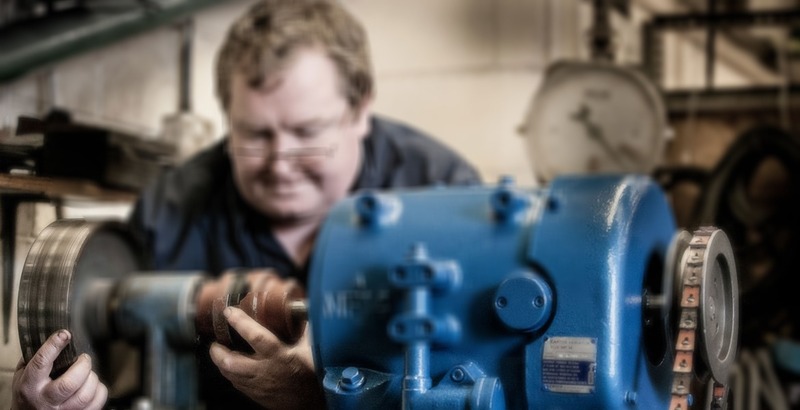 We operate from our 6000 sq ft purpose built repair workshop, with full test facilities and our own in-house machine shop with gear cutting facilities. 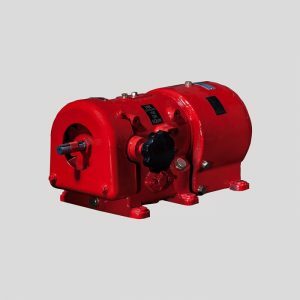 We offer a free collection and quotation for any gearbox, pump or motor repair within the UK. 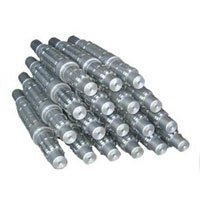 If you come across a manufacturer that you have not heard of, or are unable to find, then please contact us. We source gearboxes from all over the world and hold a vast amount of information on hundreds of different types of gearboxes and equipment. NET are able to supply and service many types of pumps and blowers. We are also an authorised distributor of Elmo Rietschle Vacuum pumps. 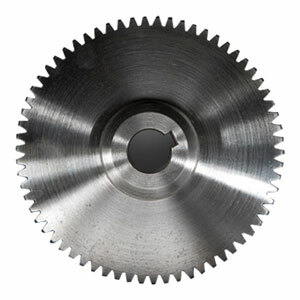 With a fully equipped machine shop, NET are capable of making gearbox components from either drawings or samples. 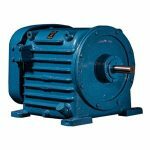 With our varied types of machines, NET can offer customers a large range of gears to suit most requirements. 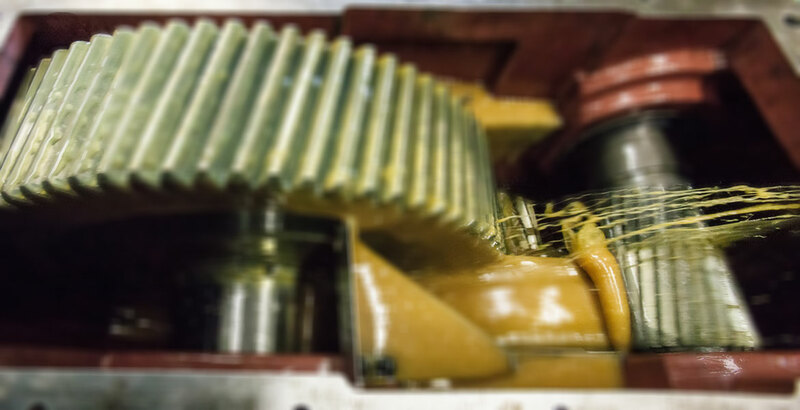 To see how we repair your gearboxes, please spare a few minutes to have a look at our time lapse video. This was filmed over several weeks showing the extent of the damage when the unit arrived with us, right through to until the unit is sent back to our customer.